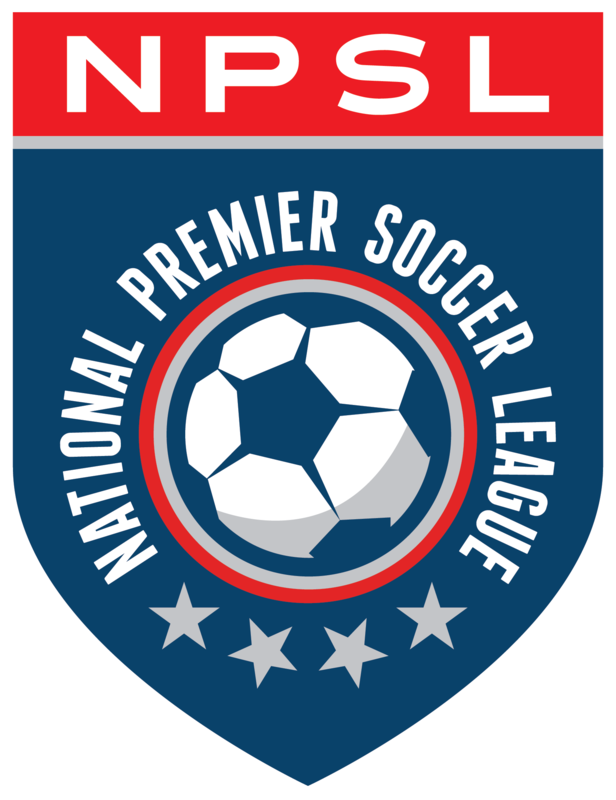 KISSIMEE, FLA. (January 13, 2017) – The National Premier Soccer League kicked off their fourth annual Player Showcase, Saturday, at Austin-Tindall Park in Kissimmee, Florida. The top 60 U-23 players totaling four regions (Northeast, Midwest, South & West) descended upon Orlando, Florida for the player showcase aiming to catch the eye of pro scouts and coaches from the MLS, NASL & USL. Coupled with six NPSL alums at the MLS Combine at nearby Orlando City Stadium, the league welcomed Stuart Dobson, Goalkeepers Coach for the Tampa Bay Rowdies (USL), to assist in the evaluation of the four goalkeepers a part of the showcase. All four regional teams held training sessions at the soccer complex Saturday evening in anticipation of live games held Sunday morning. Sunday’s games get started bright and early with the West facing the Northeast at 9 a.m. ET at Field #3 followed by the Midwest versus the South at 10:45 a.m. ET.